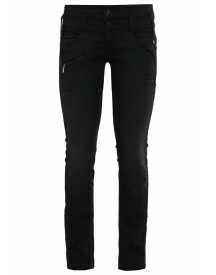 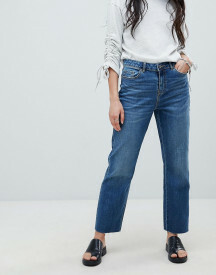 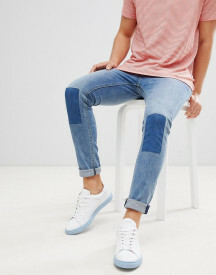 Jeans by Bershka, You can never have too many, High rise, Concealed fly, Functional pockets, Relaxed mom fit, Think baggy and casual. Bershka has been dressing the young and adventurous since 1998. 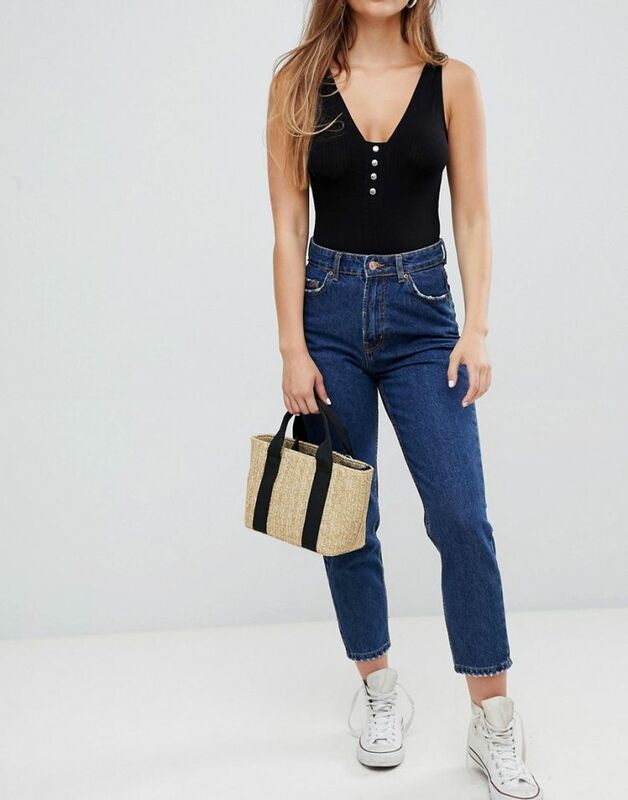 Influenced by the latest music, technology and social media trends, it upgrades your Saturday AM-to-PM style with cool denim, classic knits and awesome accessories.